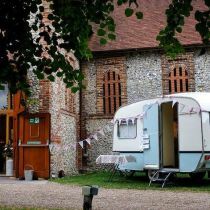 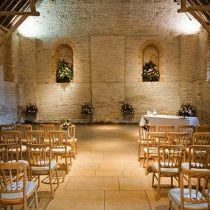 You will find it hard to find another venue that can offer you the charm and uniqueness of the Tithe Barn. 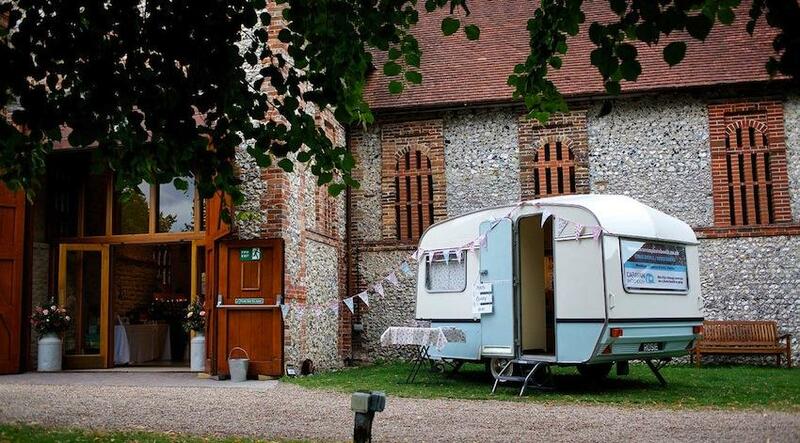 We offer a stunning space in which to entertain your guests; the Barn and the adjacent meadow is exclusively yours for your special day, with access from 0800. 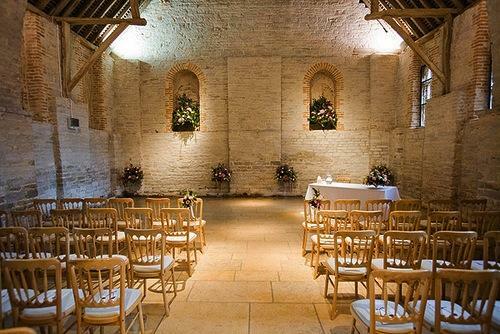 The Tithe Barn can accommodate up to 250 guests for a seated dinner and dance.